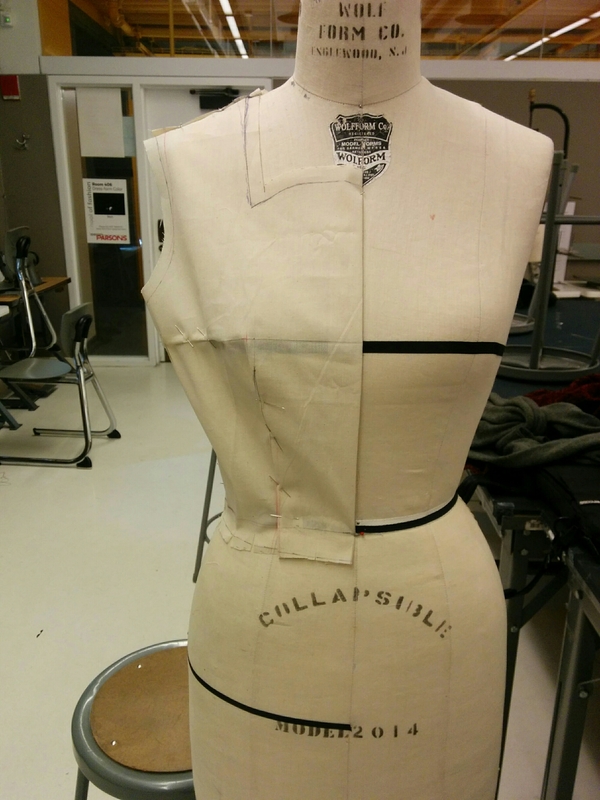 I’ve been pretty busy with patternmaking and tailoring classes the last couple years. Between classes and a demanding job, it’s been hard to really practice what I’ve been learning. I’m excited to take some time to do just that. 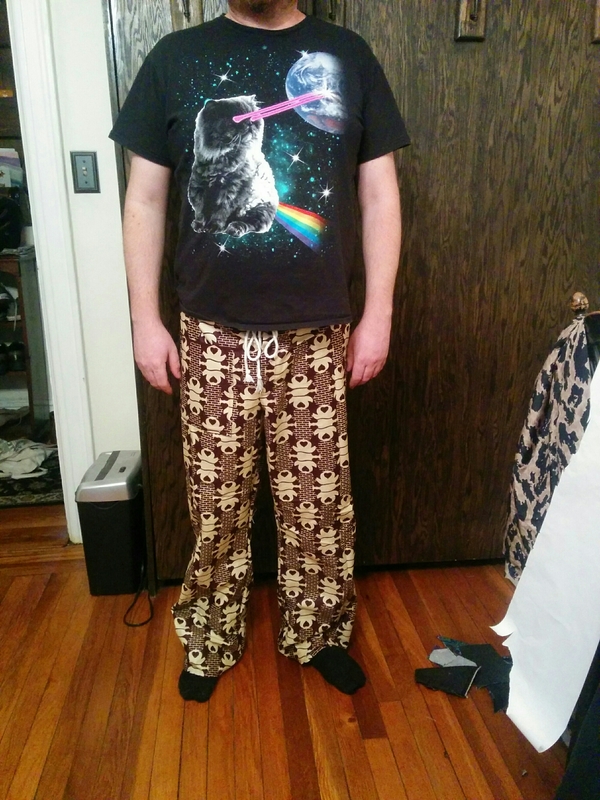 Below is the first article of clothing I’ve ever drafted for myself. 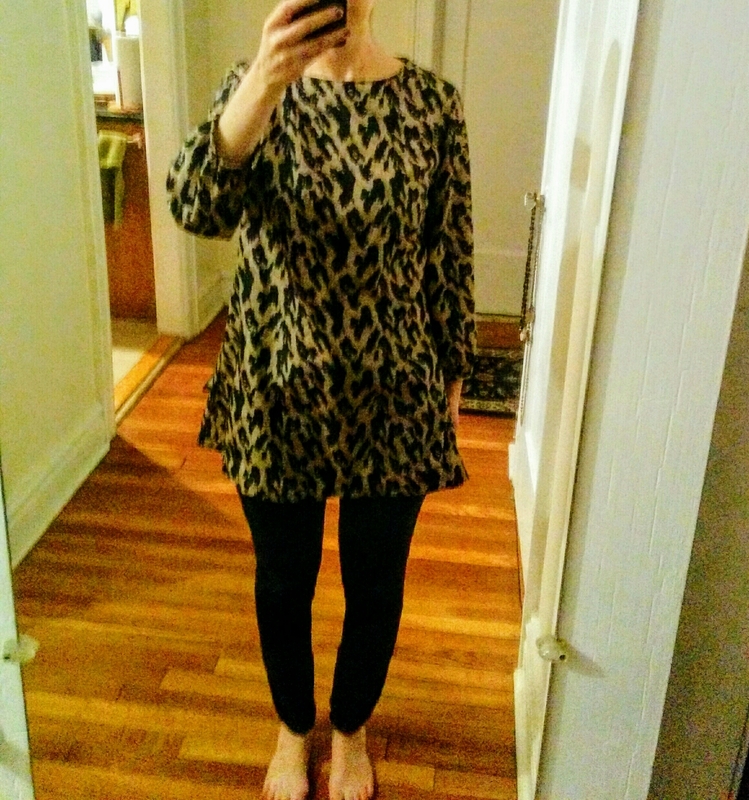 I realize it looks like a simple pencil skirt, and well, it is. But, it took me a lot of drafts to get the fit right. It was tedious but partly my own fault because my math was off in in my initial draft. 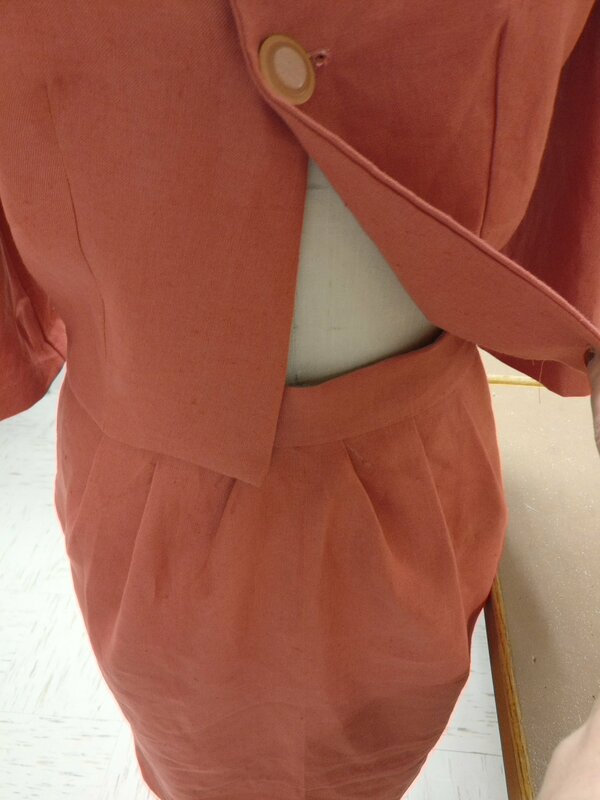 The best part about drafting this skirt is that I finally have a sloper skirt. 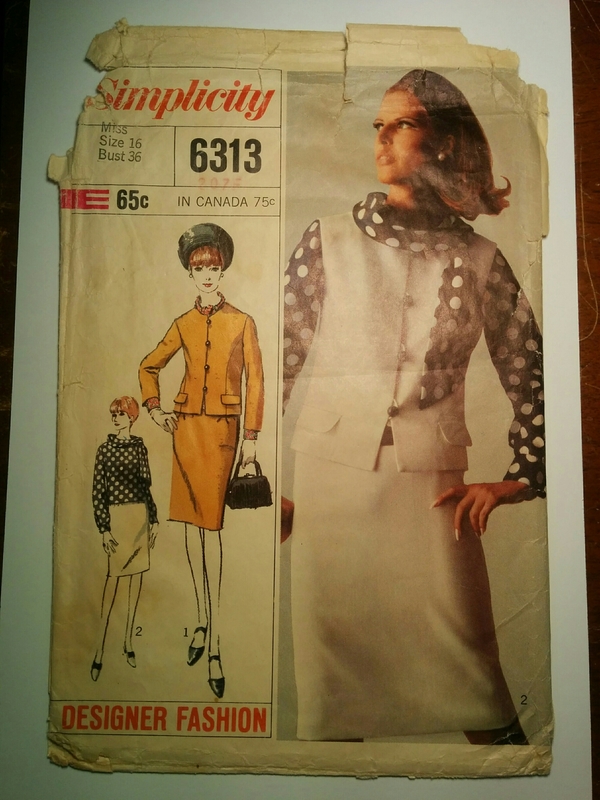 So, all the vintage patterns I have where the bust fits but the bottom is too small, I can easily swap out the bottom half for my sloper skirt. Woot! 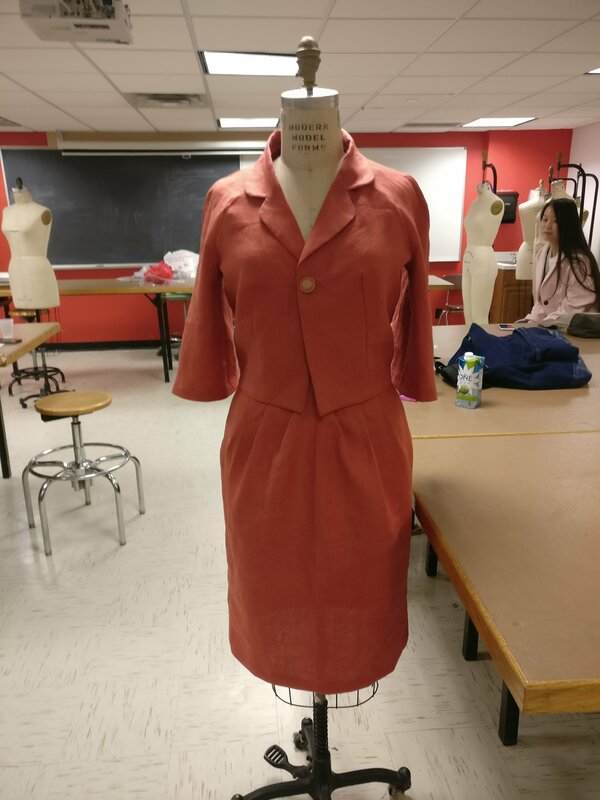 This entry was posted in patternmaking, skirt and tagged patternmaking, skirt on March 5, 2019 by Ninth&Adams. 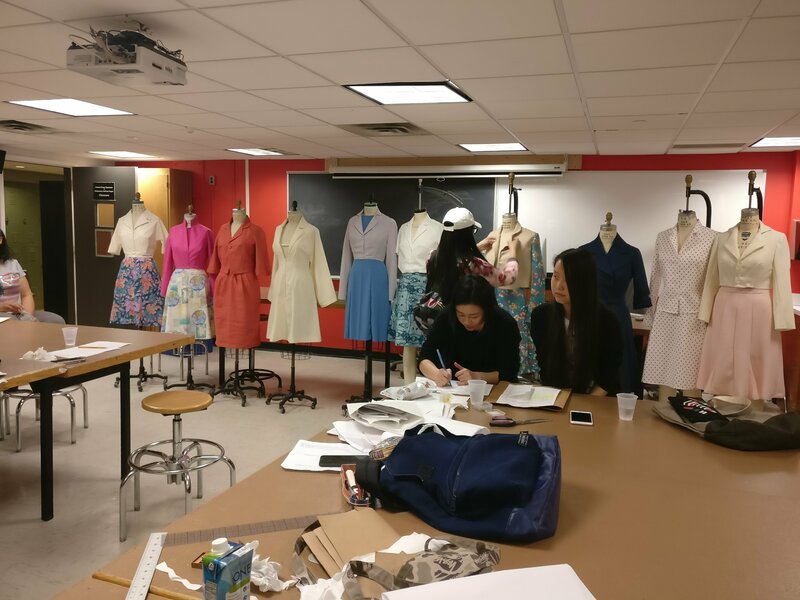 Last spring I finished a Coats and Suits class at FIT. It was hard or rather busy and I never posted a single blog post but I have loads of pics of my drafts and a couple of my Muslims. 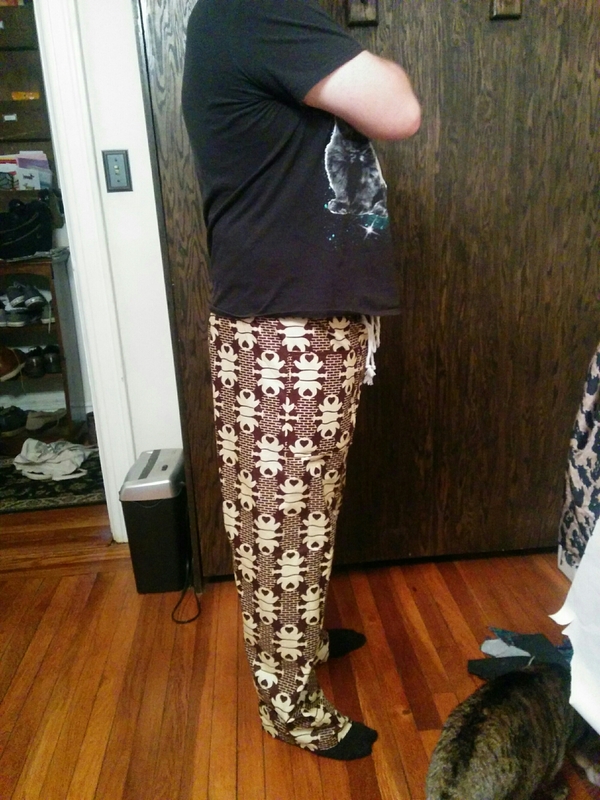 My final product had to be in fabric. I got sick the day before it was due and had to put it together in less than 12 hours. It was terrible but I finished all albeit without buttonholes. I’m still incredibly satisfied I finished the class while working a stressful job more than full-time. And, about a month ago I finally received my certificate in Patternmaking from FIT! I’m not done with classes but for now I want to pause and practice my skills. 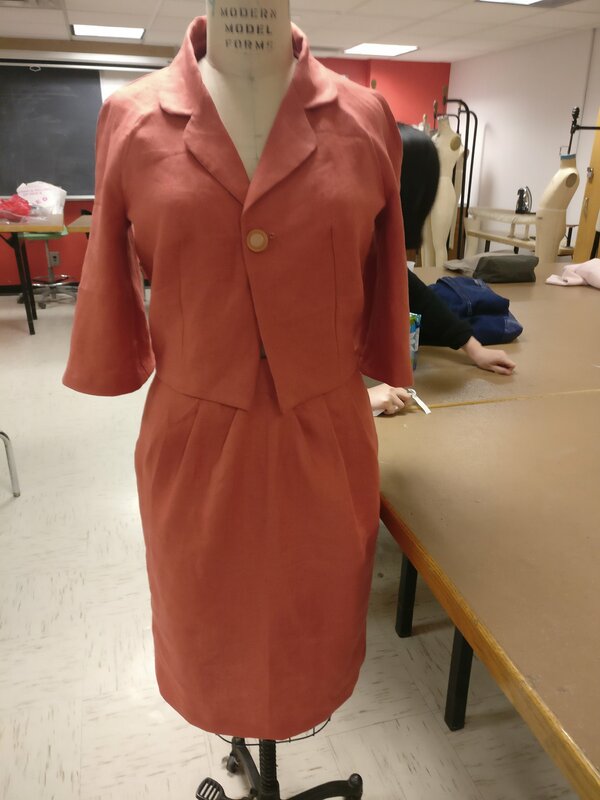 Below is my final muslin. 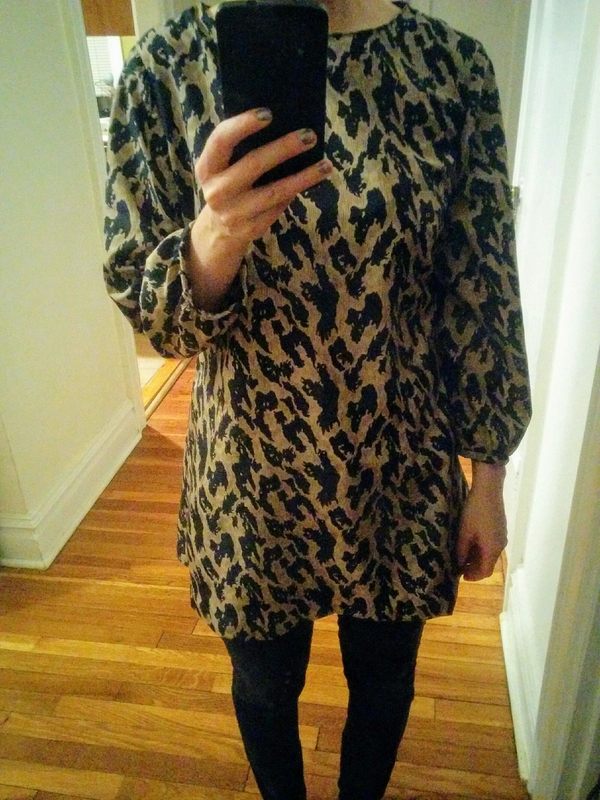 Woa, I finished a shirt while taking three classes and working full-time. To be fair this shirt has been cut out for almost half a year. It’s a pretty straightforward pattern, although I continue to dread any pattern with gathers. Why is it so hard to get an even gather?! Another continued theme, I love my blind hemmer, still. Maybe each time more. All in all. 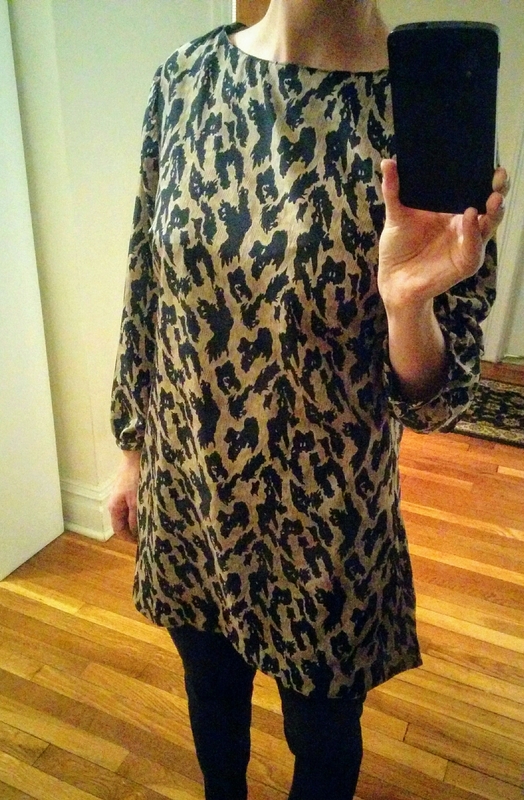 I like the pattern and the fit and I’ll probably do another in a different fabric.It’s perfect for work, me thinks. This entry was posted in Uncategorized and tagged blouse, pattern, sewing, simplicity 6313, vintage on March 15, 2017 by Ninth&Adams.